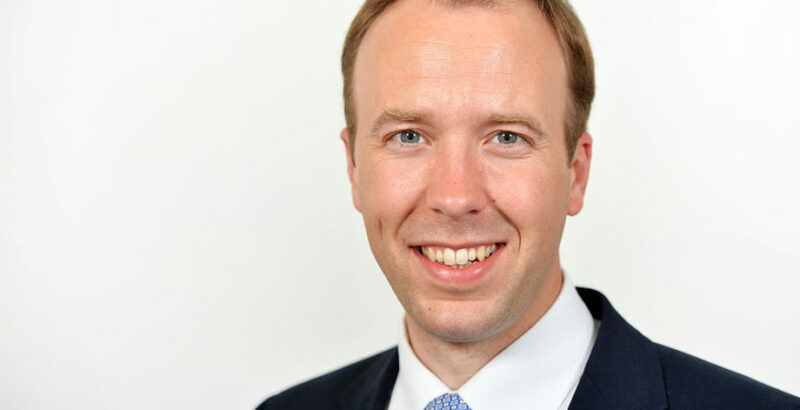 NHS Confederation leaders have urged recently appointed Health and Social Care Secretary Matt Hancock to “grasp the social care challenge”. NHS Confederation chair Stephen Dorrell and chief executive Niall Dickson called for a joint plan incorporating health and social care and for the government to publish its much awaited Green Paper soon. In a letter to the Mr Hancock the leaders said: “We do not need an NHS plan, we need a health and care plan. The current system is fragmented, but can be united behind a set of common priorities. The letter described the Health and Care Select Committee’s recent report on Integrated Care calling for a transformation strategy and a fund to drive this change as having “real merit”. It also calls for greater clarity on future funding arrangements for social care, public health, staff training and capital. “Without these elements, there is a danger the additional money identified thus far will not achieve the transformation in these services which is so badly needed,” the letter added.